When you’re shopping for a fashionista it’s hard to think of what to get them without worrying about whether it’s the right ‘look’ for them or if they already have it! I think the best thing to do is to go with accessories and let them pick their own clothing pieces. This works extremely well when looking for stocking stuffers for the fashionista. Velvet is very in this year so why not incorporate some velvet in accessories for a perfect stocking stuffer? We incorporated a velvet scrunchie above and below we have a headband, hat and bag, any of which I’m sure would be a big hit. If you’re looking for something smaller then keychains, keyrings, whatever you call them make a cool stocking stuffer that can also be a great fashion accessory. This season the big pompom style are still in vogue the same as they were last year. One thing to note, however, is that if you’re in a warmer climate these pompoms can mat quite easily when constantly handled with warm/hot hands. In that case you might want the fun unicorn style of keyring because if you have to choose between being anyone you want or a unicorn you should always choose a unicorn! Bags are another great accessory to give a fashionista and at the moment crossbody bags have never been more popular. There are lots of styles from pearl looking bags to velvet crossbody bags and more. I’ve included a round crossbody bag below and two that are just plain fun because sometimes fashion can be fun and this is the season to get away with combining fun and fashion! Want to know how many colors the round bag comes in – click on the image! I hope you’ve found a few cool gift ideas to pop in your fashionista’s stocking this holiday season. Posted on January 18, 2016 November 14, 2017 Categories UncategorizedTags historyLeave a comment on Do You Love History? Well we’re nearly halfway through January which means that Valentine’s Day isn’t that far away. If you’re a romantic at heart (or even if you just love someone who is) then you’ll be thinking about how to celebrate your Valentine’s Day this year. There are lots of cool ways to celebrate from breakfast in bed to a romantic picnic lunch, cocktails for two in the evening or even a trip away. The thing I love most about this holiday is that you can go all out or very low key and still have a fantastic time. Did you know even Zombies can enjoy Valentine’s Day? It’s all about how well you know your partner really. 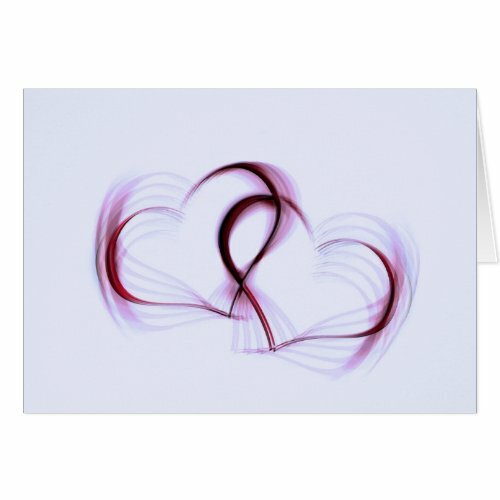 There are a few things which I think are important to observe and one of them is the time honored Valentine’s Day card, a card is something that the most romantic of us will keep and look at in years to come to recall a particular Valentine’s. 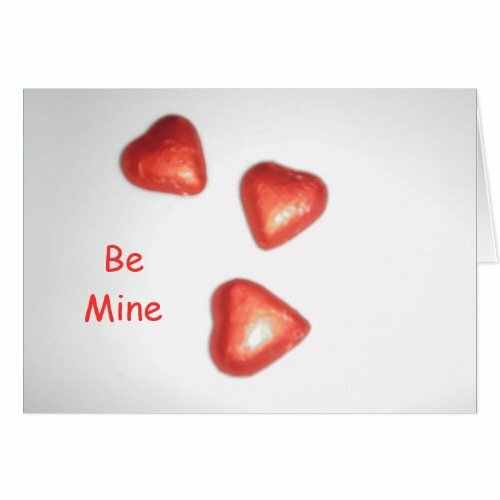 Here are a few cute Valentine’s Day Cards, but there are lots of alternatives if these aren’t your ‘style’. 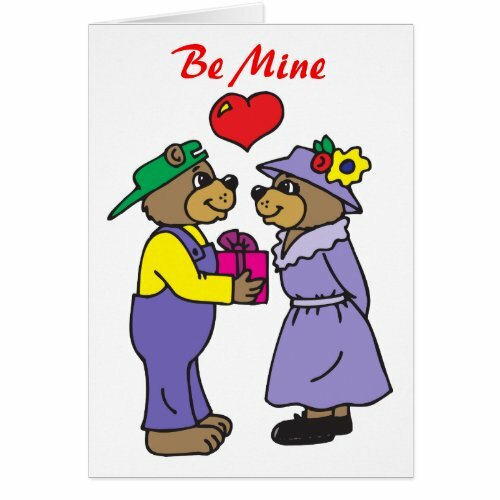 Personally I love many of the themed Valentine’s Day cards like – Zombie Valentine’s Day cards or Geeky Valentine’s Day cards etc. Of course after the card comes the rest of the day and what that involves is going to be different for everyone…. Some people like to send flowers, others prefer gifts that will last (and some do both!). Then there’s the day itself – spending the whole day together can be wonderful, although not always possible. A romantic breakfast in bed is a great way to start your day, but if you’re both rushing off to work a leisurely breakfast may not be possible – there are a few things you can do though. Make your partner some toast and cut it into a heart shape for them – very cute! If they’re racing out the door to catch the train then make them a tea/coffee in a new travel mug, you could even throw a breakfast muffin or something in a bag for them to eat…….add in a little love note if you like as well. If you’re apart for the day then a romantic dinner is a great way to come together. Dinner out might be nice, but if you have a young family and/or a tight budget you can always make dinner in a romantic destination at your place. When the kids are in bed mix up a romantic cocktail or two and prepare their favorite dinner. Turn off the lights and eat by candlelight and just enjoy each other’s company. Of course if you both love movies you could just curl up on the sofa together and eat popcorn while you watch a movie together, if the weather is cool where you are even better because there’s nothing more romantic than curling up on the sofa together under a cosy rug. Not everyone gives gifts on Valentine’s Day, but any that are received are usually appreciated. I find that some of the best gifts actually don’t have to be the most expensive either. There are some great gift ideas for Valentine’s Day on this page – Romantic Gift Ideas. For me you can’t go past chocolate, although I did love my heart shaped mug as well (I love my cup of tea almost as much as chocolate!). My hubby is happy to get a massage or a back scratch so a book of vouchers for these is a great idea. Sometimes the most romantic gifts aren’t roses, chocolates or jewelry, but things that show that you’ve been listening and/or know their loves and desires – zombie themed gifts, superhero themed gifts, lego themed gifts or something that they have really wanted for ages, but you weren’t able to get them for Christmas. However you celebrate February 14th I hope it’s a great day for you and your loved ones. Posted on January 14, 2016 November 14, 2017 Categories UncategorizedLeave a comment on Do You Celebrate Valentine’s Day? Now I love t-shirts as you probably already know because I have a whole blog dedicated to them! They are one of the most comfy items of clothing to wear in my opinion, but Halloween to me is about dressing up, my hubby on the other hand prefers not to dress up which is why I looked at some cool Halloween t-shirts. There are lots of cool Halloween t-shirts available in fact I’d love to wear a number of them in the lead up to Halloween, but when it comes to replacing a Halloween costume I think the one above is a winner. There’s a number of good options, but there’s something about the addition of the barcode to the design that I think really sells it. The one featured is a woman’s t-shirt, but it’s available in a number of different styles for men, women, children even babies so be sure to check it out. Posted on September 10, 2015 November 14, 2017 Categories UncategorizedTags lou161 Comment on Lou16 & The 6 Degrees of Kevin Bacon! Lou16 is a name that I have written under for over a decade online. Many of the sites that I used to write on under this moniker have closed down. Lou16.com was set up as a signpost pointing people to where they could find me as one content site after another closed their doors. If you haven’t yet heard about Lou16 and are thinking who is this person then check out the Who is Lou16? page. If you were looking then you’ll want to check out the full list of her sites, blogs and Zazzle sites on the Lou16 Index page. I’ll be blogging about a range of things on this blog because as you can see from my index page I do like a variety of different things! You might find me profiling a t-shirt, sharing a cool gift idea I’ve come across or even sharing tips on blogging, make sure you stay in touch so that you don’t miss anything! I’m going to try and stick to just writing about a few things on this site and they are gifts (I love finding the perfect gift for someone), zombies (any other zombie fans out there? ), dolls and earning money online. How did I come up with these subjects? Well I love compiling gift guides and I also love looking at different websites and ‘discovering’ cool things which I think would be an awesome gift. I do have a blogger based blog on gifts which I’ve had for a number of years – Unique & Funky Gift Ideas – I do prefer to write on my own domain these days however. Zombies fascinate me – I have always kept an eye out for zombie gift ideas as I have a brother that has loved zombies for years. A few years ago (about halfway through season 4) I was loaned a dvd of the first season of The Walking Dead. It’s safe to say that I became a little zombie obsessed after that! Why I write about dolls I’m not really sure. I kinda stumbled on collectible dolls when I was doing a gift article and I kept discovering more and more cool dolls and action figures and before you know it I had written several pages which were very successful. That was on a now defunct site. I don’t have another site for dolls or action figures so I thought why not add them to this site and that’s what happened! As far as earning money online – there are just so many people writing about it, why should you pay any attention to my two cents worth? Way back in 2009 I was having a discussion in a ning group (are these still around?) and I realized that I was earning a lot more than the others in the discussion. I shared what worked for me and what I had assumed everyone else would know (I’d only found things out through reading articles/blogs online and trying different things out myself) and what do you know not everyone knew what I knew! I think there’s plenty of room online for everyone to be a success so I thought I’d share some of my tips for earning money and if they help someone else then that’s good. Do I think you should do everything I tell you? Not at all, what works for one person’s niche may not work for someone elses which is why I read a lot and take different courses and find what actually works for ME. Even the way I do things is different for different sites as I find that not one system is a one size fits all system. The popular posts are often changing and at the moment Agatha Christie is popular, last week it was red scarves and the week before that it was rubber duckies! The Doctor Who Funko Pop Figures has been popular since it was published….